All of our forms are listed below in alphabetical order, but we've put quick links to our most popular forms above. Just click on the image for the form you need. If your form isn't listed as a quick link above, keep on scrolling to find your form. 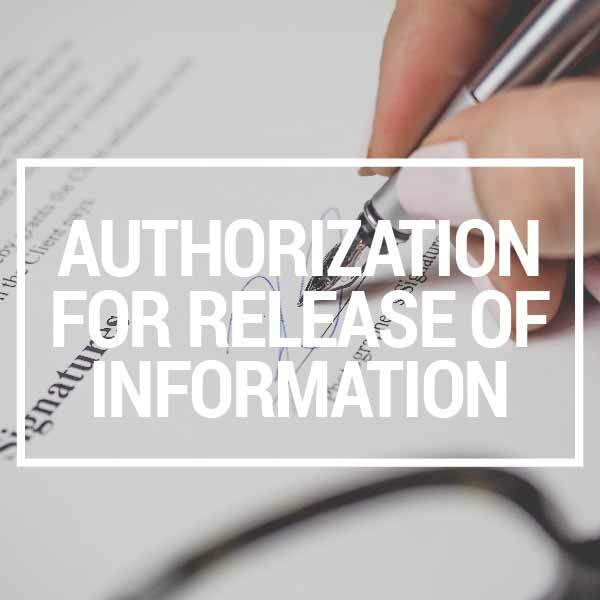 This form is for those requesting assistance with various needs after surgery, childbirth, or those who are unable to due to health issues (ie. lawn mowing, house cleaning, etc.). By completing this form, you are authorizing New Life Worship Center of Beulah, ND and its affiliates, agents, and employees to conduct background checks and receive all information relative to yourself by and through any local, state, or federal law enforcement agency, including but not limited to the Federal Bureau of Investigation (FBI) and the National Crime Information Center (NCIC) regarding arrests, convictions, and charges pending against me within or outside the State of North Dakota. If you would like to have your child dedicated, please complete the form. This form contains the procedures, applications, and guidelines for children/youth work at New Life. These procedures will apply to all persons who volunteer or are paid to work with any child under the age of 18 in all areas of the life and ministry of New Life. Any reference to “children” or “youth” includes all minors from birth through 17 years of age. Please read it carefully and fill out all required fields. New Life desiring to provide a safe and caring environment for our children and youth and to protect those who work with our children and youth, has adopted the following guidelines, applications, and precautions. If you need to reserve a church vehicle for attending an event or service, please complete this form. This form is a permission and emergency release form for any child participating in events at or with New Life. It authorizes New Life to seek medical attention for the child if it is required. This form is necessary for anyone working for/serving at New Life. It absolves and releases New Life from legal responsibility if the volunteer or employee is found guilty of any kind of abuse or harassment while working for/at New Life. 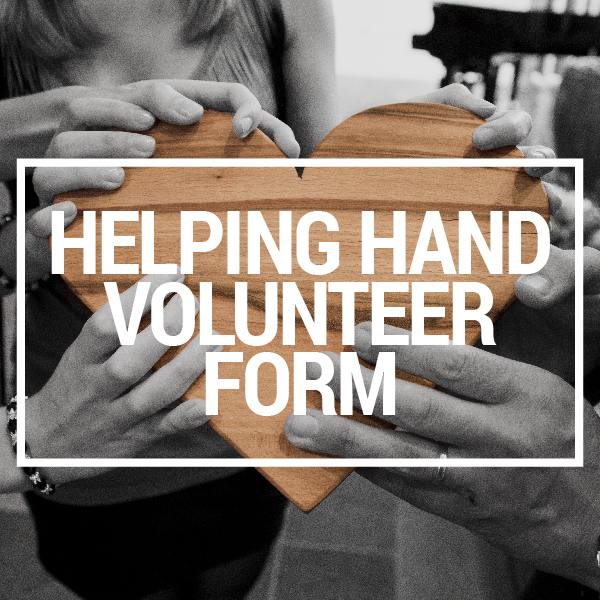 This form is for those willing to lend a helping hand to those with various needs after surgery, childbirth, or those who are unable to due to health issues (ie. lawn mowing, house cleaning, etc.). Please submit this form for any maintenance requests you may have regarding any New Life church property. Thank you for helping us keep our buildings and equipment in tip-top shape! 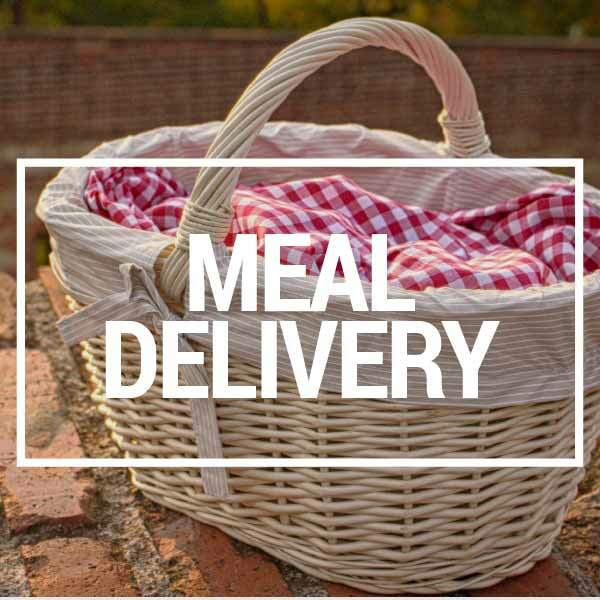 If you would like to deliver a meal to a church member in need, please fill out this form. We will then add your name to the meal train email list. When someone needs a meal you will be contacted via email from the meal train. Thank you for your help! If you've had an illness, surgery, or birth of a child, our church family would like to bless you and your family with a few meals. Please fill out the form below and you will be put on the meal train. This form is for New Life staff/team members who have a media request for the Media Administrator. Media includes all print, website, app, and social media needs. If you need to reserve a room for a small group or an event, please fill out this form. Those interested in enrolling in New Life School of Ministry must complete the following form. Application for the Spring 2019 semester (starting January 7) is due by November 15, 2018. If you are wanting to lead a small group at New Life, please take a few minutes and fill out this form. Click here to download a printable PDF version, or click the link below to fill out the digital version. This form is for students needing financial assistance for events (camp, youth convention, etc.). In order to be considered for assistance, this form must be completed and returned to the youth pastor at least two weeks before the event’s earliest registration deadline. This form is confidential and will only be viewed by church leadership as needed. Students will be informed of the scholarship decision as soon as possible. Share your story with us- we'd love to hear what God has done for you at New Life! If you've completed a maintenance request for New Life, please take a minute to fill out this form so we can keep track of which maintenance jobs have been wrapped up.